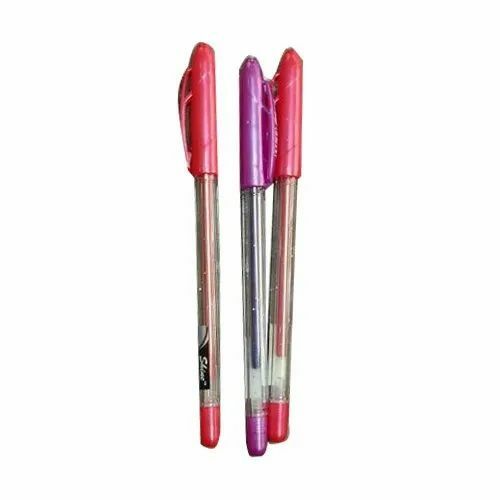 Our company has set benchmark in offering Linc Shine Glitter Pens. Established in year 2018, Shri Vinayak Stationery is a famous manufacture,wholesaler and trader of a wide gamut of Stationery Product, Writing Pad, Folder Files, Designer Scissors, Geometry Box, Wax Colours, etc. Our vendors employ the most modern technology & machinery to carry out production and other related processes perfectly. We work as a team in understanding the need of the customers, keeping each other’s business interest intact so that we could deliver products at the right time and at the most competitive rates.